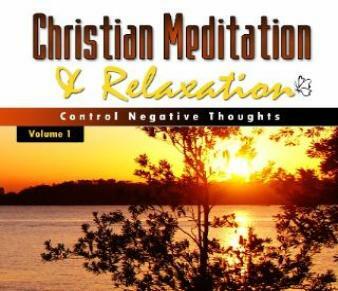 Answer: The biblical passages that use the phrase "Christian meditation" are few. 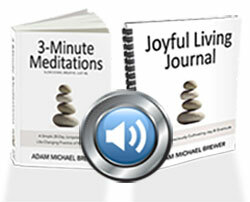 Both words "meditate" and "meditation" are found about eighteen times in the Old Testament. 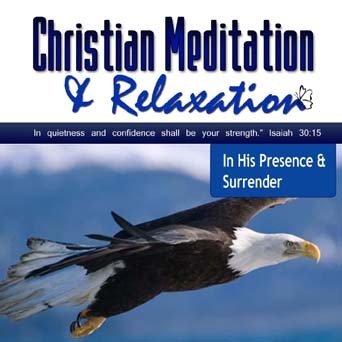 There are basically two Hebrew words which are translated "meditate," found in Genesis 24:63; Joshua 1:8; Psalm 1:2; 63:6; 77:12; 119:15, 23, 48, 148; and 143:5. The Hebrew word "hagah" is given the meaning in the context of these verses to "ponder, imagine, meditate, mourn, speak, study, talk, utter, etc." Further meaning of meditation is given in the Hebrew word "aiyach" when it is used to mean "to ponder, to converse with oneself, and hence aloud; to utter or commune, complain, declare, meditate, muse, pray, speak, talk with (God in prayer, etc.) or it could be with another believer or group of believers--speaking one's thoughts about a passage of Scripture or words to a hymn, etc. A passage in the New Testament gives an even greater meaning as to application of this word "meditate (meditation)." The Greek word used is "meletao" which means "to take care of" or "resolve in your mind" to do these things. This verse is 1 Timothy 4:15: "Meditate upon these things (preceding verses): give thyself wholly to them;..." Paul clarifies the words "save thyself...and others" in verse 16. "Take heed unto thyself, and unto the doctrine; continue in them: for in doing this thou shalt both save thyself, and them that hear thee." Taking heed unto the Word of God (doctrine), you will not be "giving heed...to doctrines of devils" (verse 1). This seems to be the contextual meaning of "save thyself." The hearers also will be saved from "giving heed to seducing spirits." 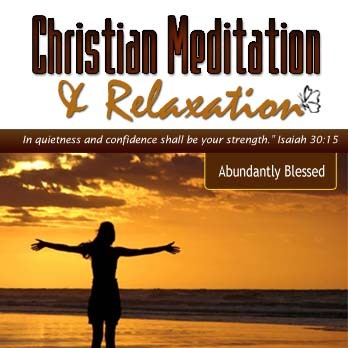 May your Christian Meditation bless you with love and peace of mind. 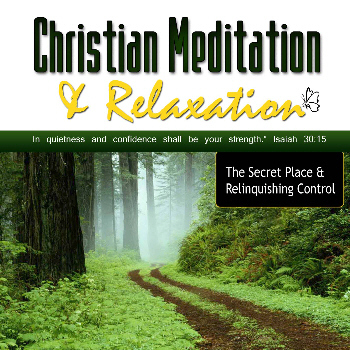 Find out more on what Christian Meditation is. 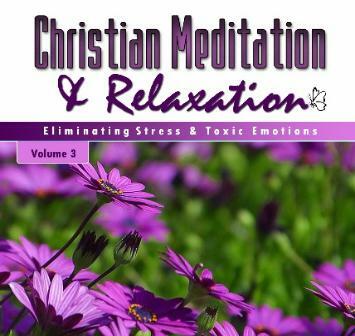 "The Best of Christian Meditation & Relaxation"
You get 7 Christian Guided Meditations MP3 Downloads for only $49! This price and this offer may change at any time. 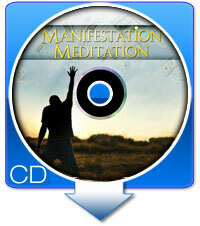 These meditations downloads usually sale for $9.95 each!